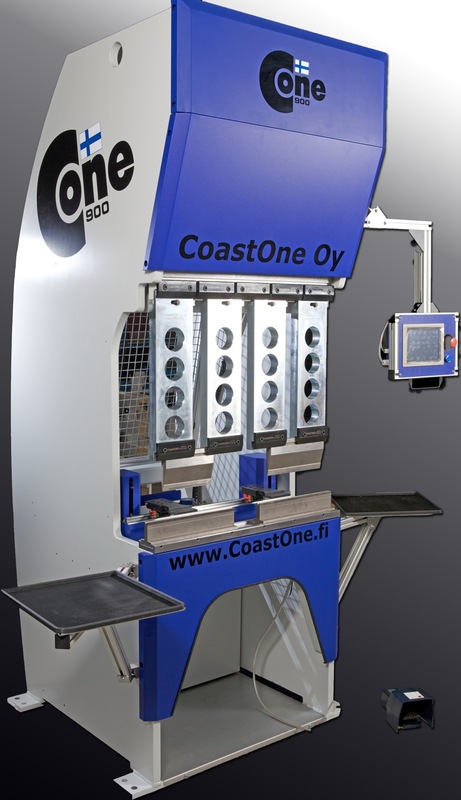 Cone 900 servo-electric press brake is absolutely the perfect combination of tonnage and length, making it uniquely flexible. Put it in a cell, alongside a laser, even move from one area of the shop to the next to support changing production demands. Ergonomically comfortable to operate, either standing for larger parts or sitting for those long runs of small tedious components.